150 left in stock, Hurry! 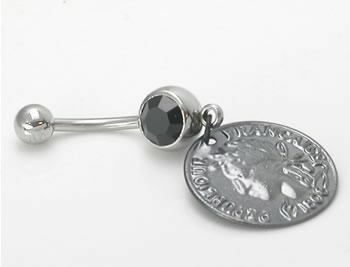 This 14g (1.6mm), 7/16" (11mm) Dangle Coin Single Black Gem Belly Ring has a 316L Stainless Steel Shaft with 5mm Top Ball and 8mm Black Gem Bottom Ball. 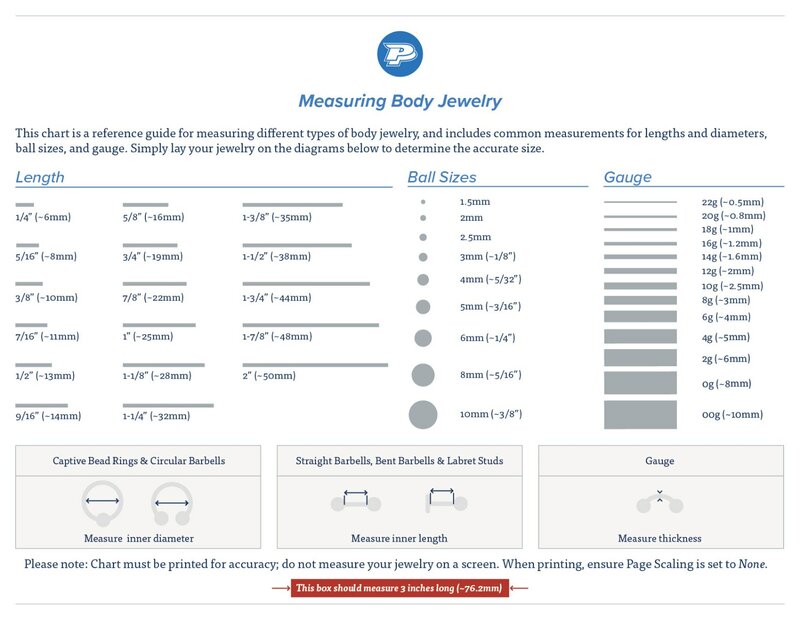 The Gem Bottom Ball has a Fake Coin charm that measures 3/4" wide. If you like to wear your money on your body, this is a perfect ring for you simulating that experience to the fullest.